JBay – the JBay Winterfest 2019 event organisers are proud to announce the addition of the Open 4’s Winterfest Bowls Tournament from 4-7th July. 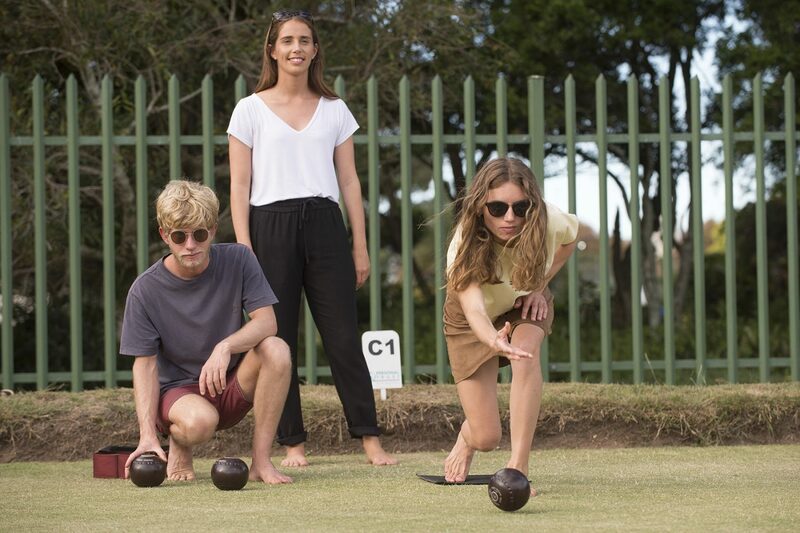 Investec and Trink are the proud sponsors of this year’s bowls event, and the Jeffrey’s Bay Bowling Club will host the tournament over a four-day period, with prize money totaling R64,000.00. There will be up to 36 teams, comprising a mix of men and women bowlers, from clubs throughout South Africa. The tournament comprises eight games of 15 ends, running over the first three days, and then two games of 18 ends on the Sunday. Bowls will bring a whole new element to the Winterfest this year. It is a game that is enjoyed by young and old, with families often in attendance and supporting their family members. These days more and more of the youngsters are getting involved in competing as well. 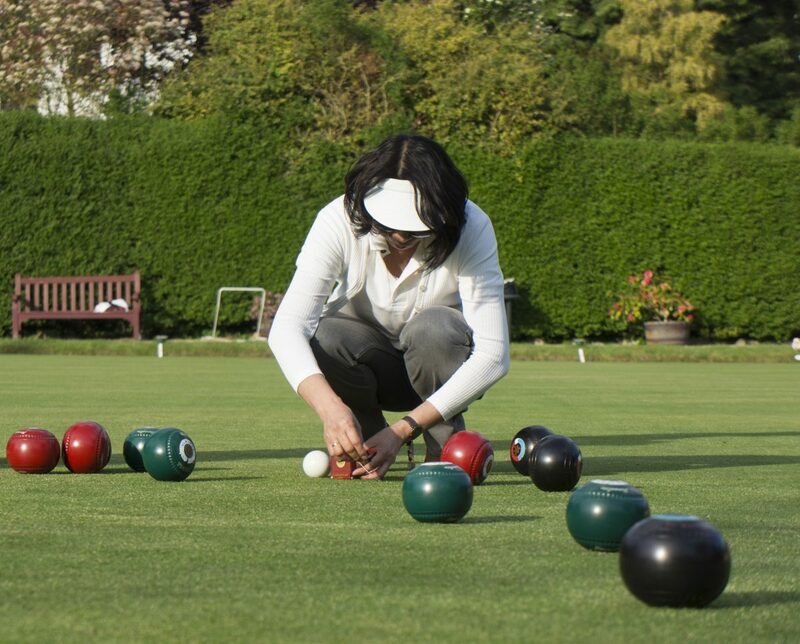 The Jeffrey’s Bay Bowling Club is also a social club, and members enjoy getting-together as much as competing. They will be hosting a braai night, as well as interacting with various stalls and sectors of the JBay Winterfest between competing. People entered into the event will enjoy the social side of this vibrant club, while in the running for a share of that R64k prize pool. Please visit the Jeffreys Bay Bowling Club website www.jbbc.weebly.com for more information on this tournament and the organisation in general. The Open 4’s Winterfest Bowls Tournament joins the already-established events at the JBay Winterfest like the Endurade JBay X Trail Run, the Skins Fishing Tournament and the Winterfest Funduro. The Endurade JBay X Trail Run is a compact stage-race, with the target of 60km over 48 hours for those who are going to enter all three stages. For those that wish to run closer to a half-marathon distance, they can enter the 20km stand-alone race on the Sunday. This year the event moves to Kabeljous, which will ensure considerably less beach running, according to the event organisers, which is bound to make entrants cheerful. There are also the Live In The Park free evening music sessions that will take place in the park after the surfing has taken place. While nothing has been confirmed as of yet, two of the band/musician names that have entered the conversation already are top-rated, award-winning South African artists, and there is a promise of even more big names to drop. As the bands are confirmed we will post to our social media platforms to let everyone know who is going to be jamming, so keep your eyes on our Facebook and Instagram platforms. The anchor event of the JBay Winterfest 2019, the Corona JBay Open, is event number 6 on the World Surf League’s (WSL) Championship Tour (CT), with a waiting period from 9 – 22 July. The contest includes both men and women’s divisions, and is perennially the most popular event on the world tour for both competitors and spectators alike. This year will see last year’s winner Filipe Toledo from Brazil going for a three-in-a-row hat trick after his wins in 2018, as well as in 2017. Filipe will be hard pressed for a third victory however, with the regular stand-outs like 11-times world champion Kelly Slater from USA, two-times event winner Jordy Smith from South Africa and two-times world champion Gabriel Medina all in the field and eager to do well as this half-way point of the 2019 tour. On the women’s side, the inimitable Steph Gimore will be returning to defend her title, but all eyes will be on the surfing of upstart Caroline Marks from USA and the darkhorse Keely Andrews from Australia. Kelly Slater has hinted at retirement, so this might be the last time we get to see him competing at Supertubes. That’s reason enough to come down and watch the Greatest of All Time surfer at Supertubes. There will also be a number of rookies competing at JBay for the first time at a WSL CT level this season, with all keen on impressing, and showing the world their stuff. Rookies include Deivid Silva and Peterson Crisanto from Brazil, Soli Bailey and Mikey Wright from Australia and the lone Hawaiian natural-footer Seth Moniz. The women’s rookies comprise Brisa Hennesy from Costa Rica and Macy Callaghan from Australia. Both of them join the tour with excellent WQS results and powerful yet fluid surfing styles. This is only the second year that the Women have been invited to surf in the Corona JBay Open, and their combined performances last year were mind-blowing and totally vindicated the WSL assessment of getting them back into the mix. This year will see the women enjoy pay parity with the men in JBay. The 2019 JBay Winterfest is going to be fast and exciting, with somethng for everyone. There will be public shuttles from the event site into town, there will be signings with the best surfers in the world, and the entire event site will be recognised as a plastic-free zone.